I have two new designs in this month's Knit Now magazine (issue 66), which went on sale in the UK last Thursday (13th October). 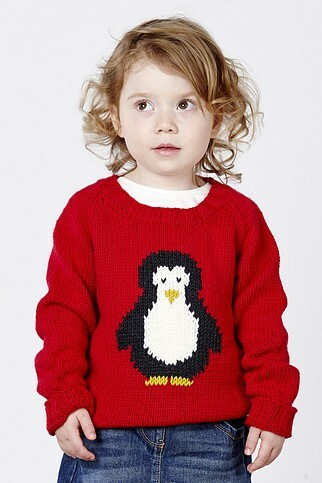 The first is a classic Vikki Bird Designs item: Waddle: a children's jumper featuring an intarsia penguin; perfect for the festive season. I love Christmas, and Christmas jumpers are one of my favourite things to knit: Waddle is my third Christmas jumper design, following Rudi (which stars a reindeer head), designed when my son was a toddler, and Can't Catch Me, a jumper featuring a gingerbread man, so designing a penguin jumper this year seemed obvious. 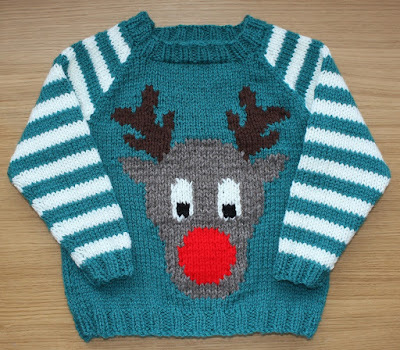 And handily the sample will be back in time for my daughter to wear it for Christmas next year, which is a bonus! The jumper is knitted flat with the penguin knitted into the front using the intarsia technique. The garment is then seamed and the neckline knitted in the round once the rest of the jumper is complete. 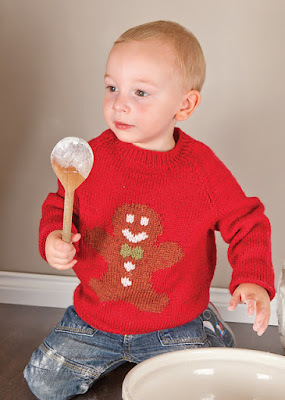 The pattern is written for sizes 2-10 years, and is worked in MillaMia Naturally Soft Aran, a 100% merino wool aran which is wonderfully soft and very luxurious, and comes in a fantastic range of colours. The second pattern in the issue is a special one, and deserves its own post, so I'll tell you about that tomorrow.